Cookie Dough Dip! A Youtube Video! Hello everyone! Tonight I had a study group over for my computer informational sciences (CIS) final tomorrow, and I wanted to make something yummy that everyone would enjoy, and that would be pretty easy to make. I ended up choosing to make something from my tasty treats board! The recipe itself came from a website called “Add a Pinch”. I’ll show you how to do it, and even give you my reactions in a fun YouTube video I made below! Review: Oh my GOD! This dip is AMAZING! This is definitely my favorite thing that i’ve made over this whole project. I wouldn’t change a single thing when I make it again in the future. Everyone ate all of it at the study group get together, and the comment I heard most was that the best thing about it was the toffee chips! I was in the mood for something sweet, but I didn’t want to commit to making a whole lot of something. 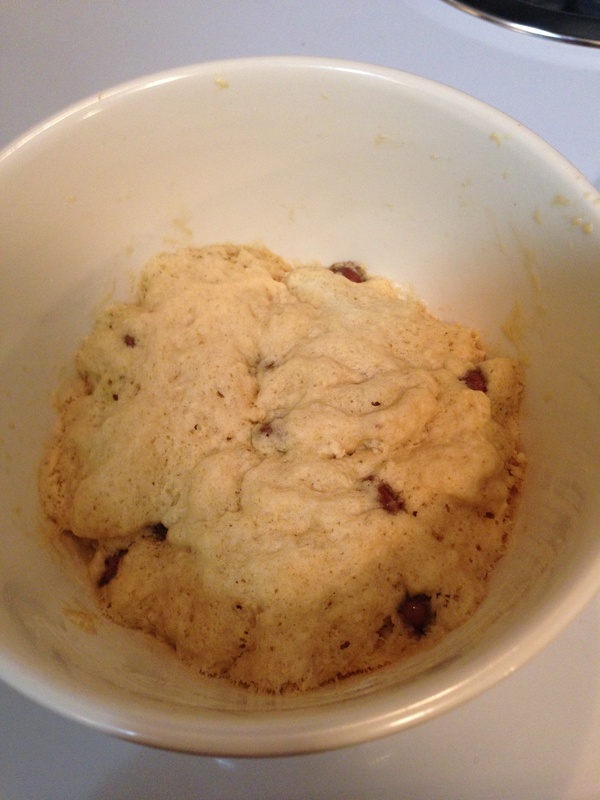 So when I found the recipe for a 2-minute chocolate chip cookie for one from Zoom Yummy after searching through my tasty treats board on Pinterest! 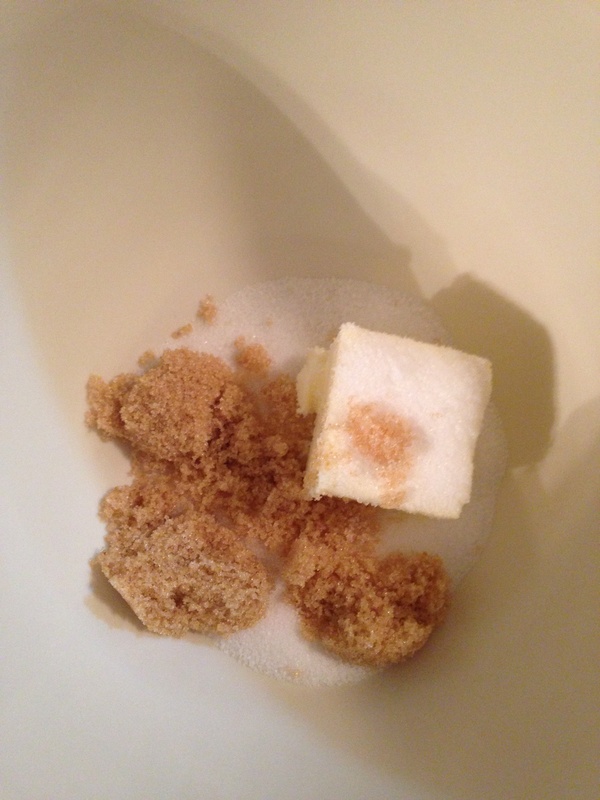 1 1/2 tbsp (2O grams) white granulated sugar. 1 1/2 tbsp (2O grams) brown sugar. 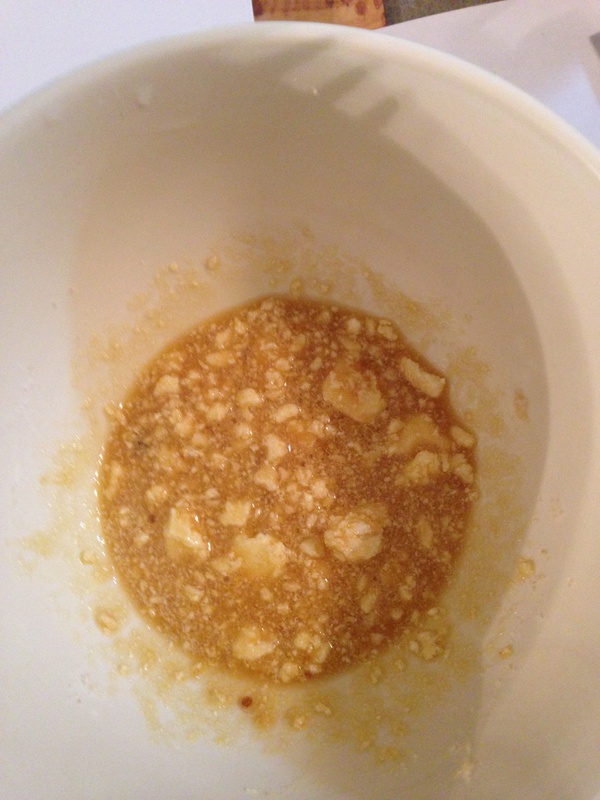 I started by mixing the butter, white sugar, and brown sugar together in a cereal bowl. After mixing those together I added the egg and vanilla and stirred everything together. 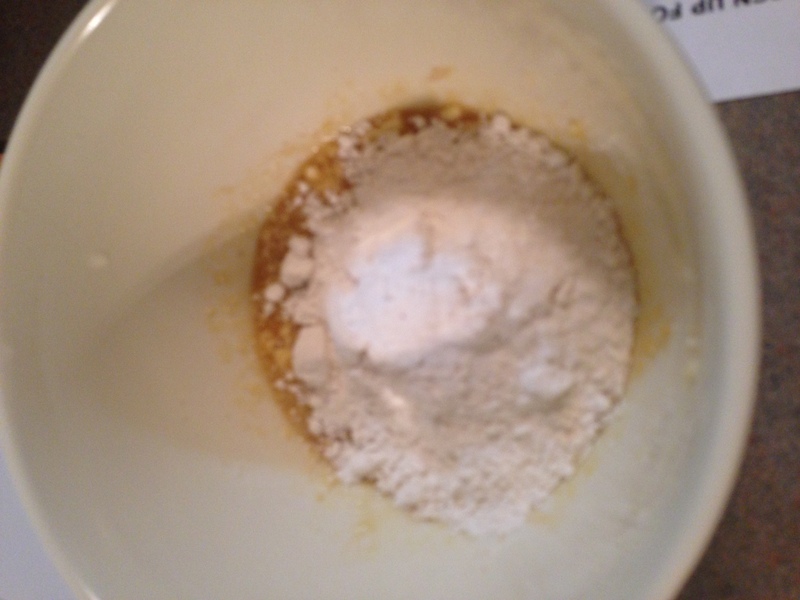 Next comes the flour, baking soda, and the salt. Mixing these together with a whisk was pretty difficult, because the mixture kept clumping inside. Maybe try using something other than a whisk to mix these together. 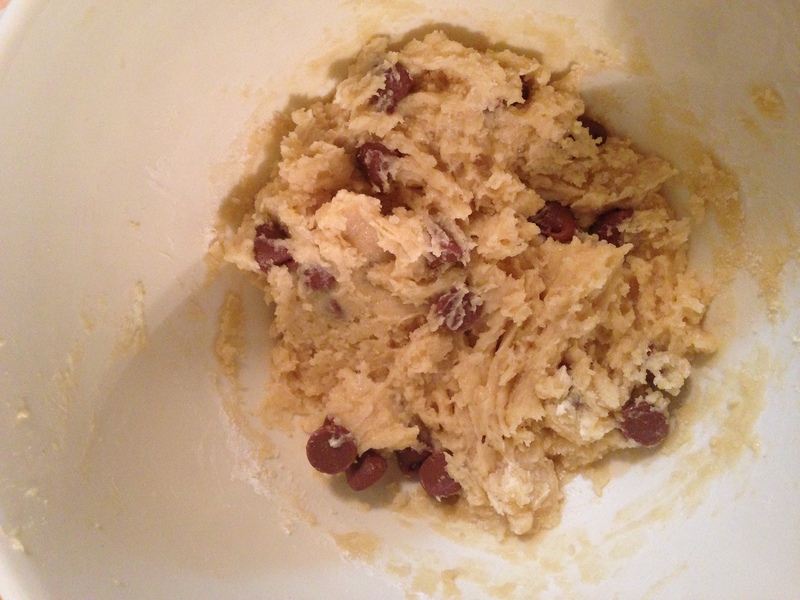 You add the chocolate chips and mix everything together! In my opinion, this was completely disgusting. I was so disappointed in how this turned out. Mine had the consistency of a biscuit cookie, and was very hard and crunchy. It definitely doesn’t compare to a real cookie at all, and I don’t plan on ever making this again. Be wary if you’re ever wanting to make this, I wouldn’t recommend it.